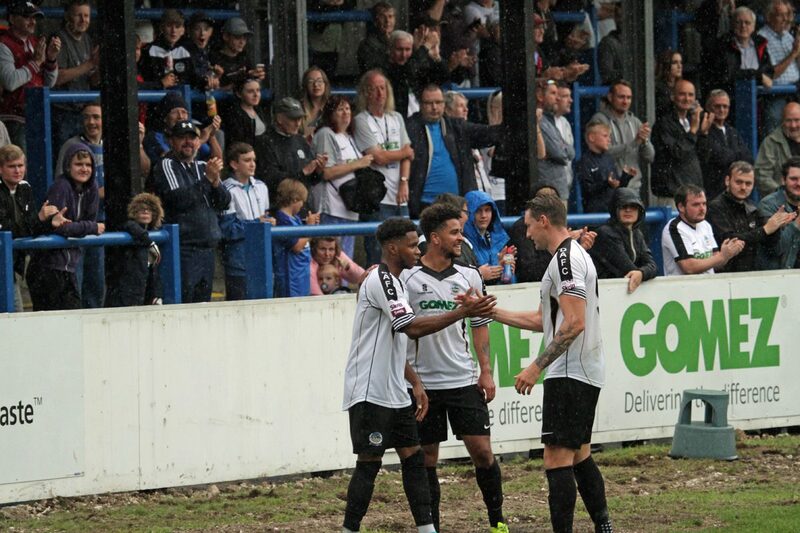 Jamie Allen scored his second brace of the week as Dover beat Margate 3-0 at a rain-soaked Crabble on Saturday afternoon. Kane Richards also netted as Athletic ended their pre-season campaign with a win, their fourth victory in a row. The Bostik Premier side almost took a surprise early lead via a David Martin header, but the midfielder nodded wide after being found by former Athletic striker Frannie Collin’s corner. The home side opened the scoring in the fourth minute, Jamie Allen tapping home Richards’ low cross. Allen then turned provider for Ryan Bird, but the big striker’s header was well saved by visiting goalkeeper Lenny Pidgley. Orlando Smith almost levelled for the away side minutes later, but his fierce drive narrowly missed the top corner. At the other end Pidgley made another smart stop, this time turning Connor Essam’s firm header around the post from Mitch Pinnock’s free kick. Collin almost scored for Gate when his set piece eluded everyone in the box and bounced just wide. 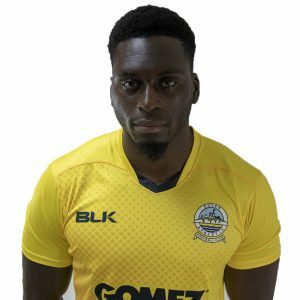 Defender Manny Adebowale, making his first start since signing for Dover earlier in the week, rose highest to connect to Mitch Brundle’s free kick, but his header looped wide of the mark. Pinnock’s accurate cross found Brundle, but the midfielder’s first time volley flew over. White’s skipper went even closer shortly afterwards, fizzing a free kick just over the bar just before the break. Richards doubled Dover’s lead on 49 minutes. 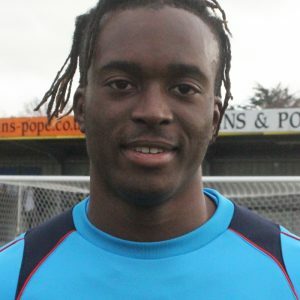 The winger jinked past the Margate defence and found the bottom corner after Femi Ilesamni had intercepted a pass. The summer signing from Chester almost had another shortly after, forcing Pidgely into a low save with an effort from the edge of the area. Allen clipped the top of the bar with a deflected twenty yard effort. The home team then went even closer from the resulting corner, Pidgely parrying Giancarlo Gallifuoco’s point blank header into Essam’s path, but the away defence cleared the danger with the burly defender poised to score. Whites made it 3-0 in the 67th minute as their wide men combined once again. Richards low pass made it’s way to Allen and the former Southport man made no mistake from close in to score his fourth in two matches. Mitch Walker was called into action for the first time late on, clasping onto Martin’s long range free kick. Former Whites defender Tom Wynter denied Allen a hat trick at the end, bravely blocking the attacker’s shot. Earlier, Chris Kinnear made two changes to the side that beat Welling 5-0 on Tuesday night. Adebowale and Pinnock started in place of Manny Parry and Nortei Nortey, who both started as substitutes. 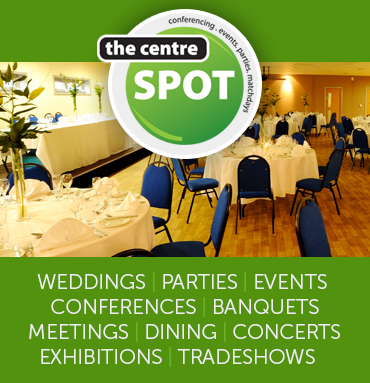 Whites start their league campaign away at Hartlepool United on Saturday August 5th at 3pm. Starting XI: Walker (Trialist 79), Passley, Ilesamni (Trialist 75), Gallifuoco (Essuman 79), Adebowale (Parry 45), Essam, Richards (Trialist 72), Brundle(c) (Barnard 79), Bird (Nortey 79), Allen, Pinnock.